If you are a careful driver, not only will you be ensuring that you are safe while you are on the road, but you are also ensuring that you do no harm to pedestrians and to your fellow drivers. Given how busy roads have become, even those found in rural areas, it is sometimes inevitable that you get into situations that pose danger to you and those around you. 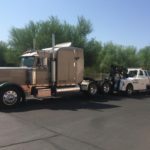 In these cases, your reliable towing services company will be one of the first people you need to call. In the unfortunate event that you get into an accident, you want to call in the right people to help you. That would be the police for car accidents involving other vehicles or causing personal injury or property damage. 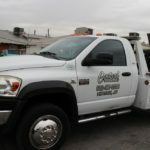 When everything has been settled and you cannot drive your car off the road, a towing company like Central Towing would be of great assistance. You need quick and efficient towing services to say the least. You also want the towing personnel to be courteous and personable. You are already in a bind and dealing with service personnel who are in a foul mood could make things even worse. You would also need reliable towing services when your car breaks down unexpectedly while you are on the road. There is no use blaming yourself for not taking your car in for its regular maintenance check over the weekend or for missing that routine oil check before you drive your car out of your garage. You need help immediately so that you can take your car to the repair shop and get it running as soon as possible. 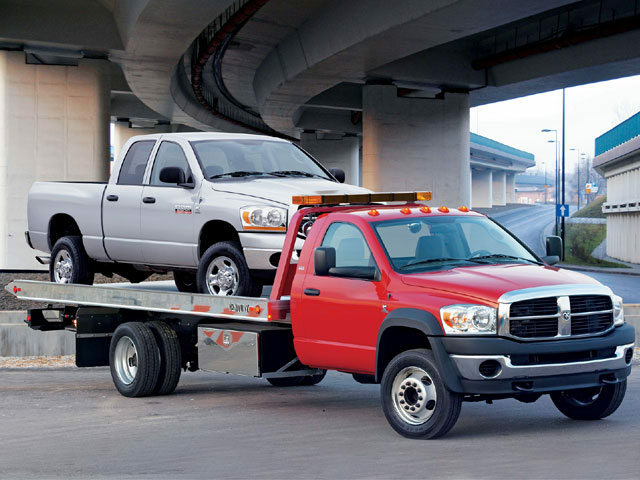 Calling Central Towing will give you the help that you need within a short period of time. Take care of your car – responsible car ownership comes with regular tasks that you should faithfully do. This means taking the car in for maintenance checks every so many miles on your odometer. Do not forget your routine car check every time you take your car out for a drive. No matter how busy your schedule is, it pays to make time for your car care tasks. 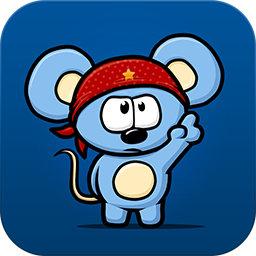 Drive safely – knowing road rules and driving regulations are not only good for passing your driving test and getting your license. You have to follow them on the road. Be mindful of traffic signs and of other vehicles around you. Practice defensive driving. Have the right mindset and be patient – being stuck in traffic or being overtaken by another vehicle are just some of the situations that can really bum out a driver. If you let your emotions get the better of you, you might find yourself in trouble, or you may even risk the lives of other people in the process. As you sit in your car waiting for that traffic congestion to clear, do your best to just relax and remember that your life is much more important than making your road trip shorter. We do provide free towing services to our shop when e do the repair of your car or truck. Make sure you ask about our Free Towing that we offer. 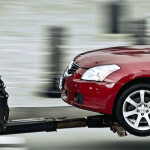 Learn more about our free towing service options.